It's pretty exciting to visit factories and see how things are built. Today, industrial-tourism is a big business and that ranges from visiting auto manufacturing plants to breweries. However, what about visiting an RV or Campervan factory? That might be a perfect twist on your same ol' vacation that could turn it into a memorable experience where you might even learn something! This might seem sorta meta, but the idea of doing a tour to see an RV factory sort of brings everything back to the beginning. Recreational Vehicles have always been something for people looking to explore. It's a lifestyle that's about more than simply the destination or the journey. Instead, it's about the love of exploring or for many people - simply wandering. It should be no surprise then that the first RV's started to appear as early as 1910 from the Los Angeles Trailer Works and Auto-Kamp Trailers. Additionally, in that same yaer the Pierce-Arrow "Touring Landau" was unveiled in New York's Madison Square Garden that came complete with a bathroom. The popularity of this new vehicle spread from there and quickly became popular around the globe. 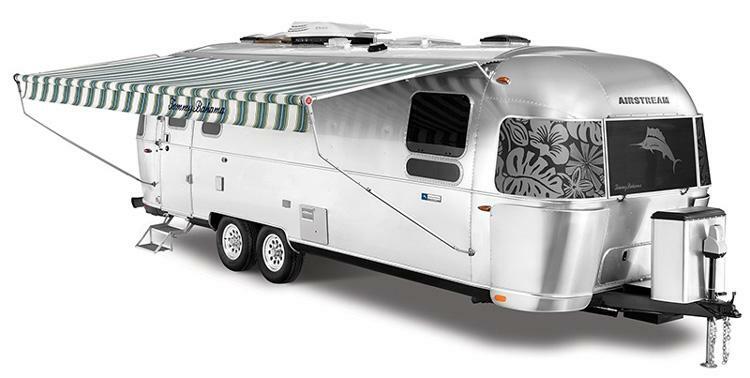 Airstream is certainly one of the most noteable American RV manufacturers and has been cranking them out since 1952 led by the directive of founder Wally Byam, "No changes, just improvements". 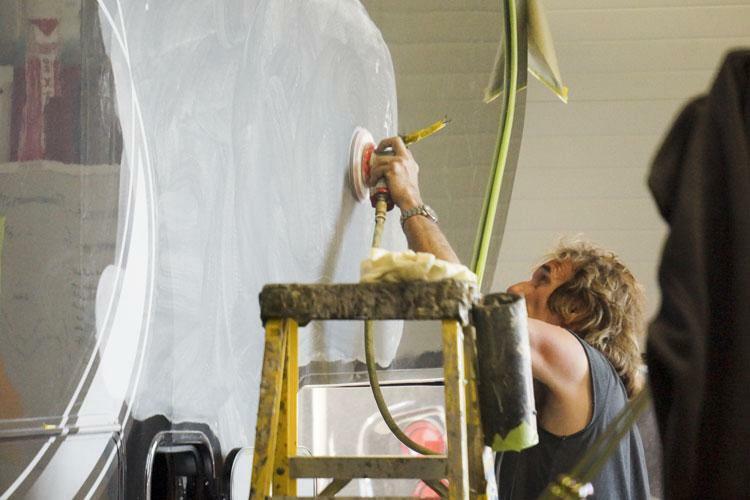 The Airstream Factory Tour is held weekdays and include a mile walk in two different parts - travel trailer production and then a look at touring coaches. While there is no sales floor here to tour completed vehicles, they do have a gift shop to buy apparel and other gifts. Of course, you don't need to look too far to buy an Airstream since it's one of the most popular choices in the US. Winnebago was the innovator that brought automobile-style assembly line production to the motorhome industry. Today, this Winnebago factory in Iowa is the most technologically advanced production facility in the world and lucky for you they offer twice daily tours. 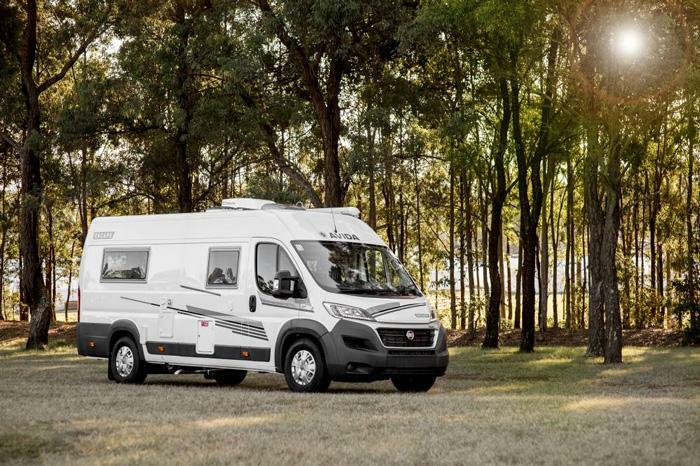 Since 1965, Avida has been one of the leading manufactures of Australian caravans and other recreational vehicles. They offer free tours of it's production line located in Emu Plains, New South Wales. Reservations need to be booked by filling out a request through their website. Germans certainly have a passion for the automobile that matches America's and so it should be no surprise that you can do RV factory tours here as well. The Knaus factory has been producing some of the best camping vehicles in Europe since 1960 and tour is free, but you are not allowed to take photos or film inside the factory. Tours are also only provided in German. However, you will be able to see their first ever motorhome, the Knaus Sky Traveller, which is on display here. Visit the RV Capitol in Elkhart County, Indiana! Of course, no place in the world even comes close to what you'll find in Elkhart, Indiana. Located south and east of Chicago, this is the undisputed capitol of the global RV industry. There are more than a dozen RV manufacturers listed on the Amish Country tourism page and most of them offer tours. This incldues The RV Factory where they offer on-demand factory tours that include everything from Toy Haulers and 5th Wheel Travel Trailers to Class B Motorhomes build on the Mercedes Sprinter chasis, so it's a great place to get a feel for the industry. Plus they have a showroom where you can browse and dream! Not only that, but this is also the location of the RV and Motorhome Hall of Fame. If you love the RV lifestyle then Elkhart, Indiana is a must visit destination for a guys weekend since you can visit factories as well as see RV history exhibits such as Mae West's 1931 Chevrolet Housecar, and a Tennessee Traveler Motorhome as well as the 1985 Bounder prototype designed by Fleetwood founder, John Crean. There's even overnight parking at the Hall of Fame so you can park your RV or motorhome there and not have to worry about finding a hotel!